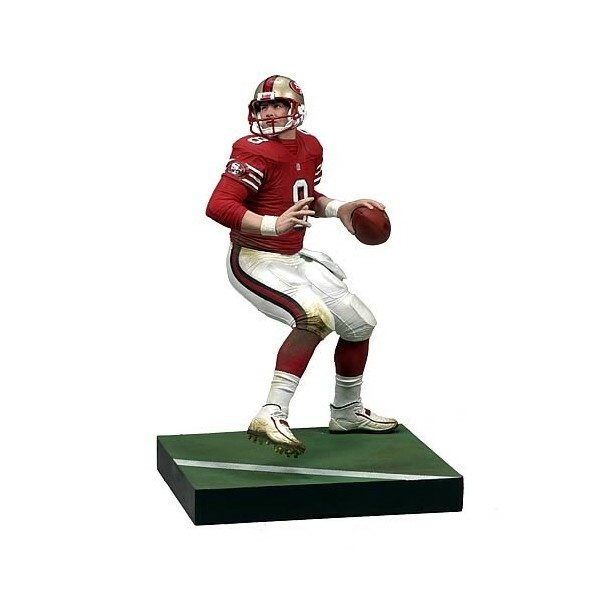 Steve Young had a prolific career with the 49ers, winning 3 Super Bowl titles, elected to the Pro Bowl 7 times, and countless other awards at his position. As successor to the legendary Joe Montana, Steve Young was certainly under the microscope. After a rough start, Young eventually got a chance to show his ability and the rest was history. 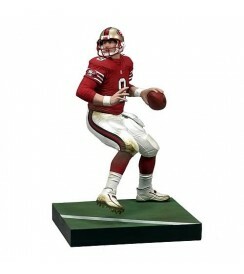 Pickup this 6-inch action figure of Steve Young in 49ers gear today!